Wire electro discharge machining (wire EDM) allows AT Precision to machine extremely hard materials and provide complex shapes unsuitable for CNC machining tools. 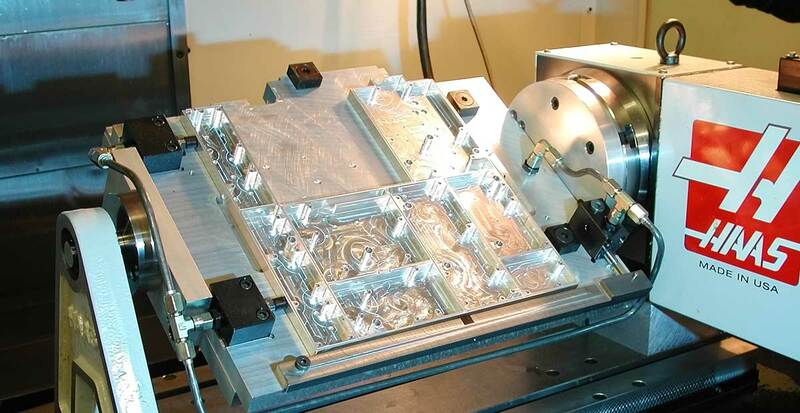 For electro discharge machining pricing, please share details about your project with us. We will provide a no-obligation quotation as quickly as possible.